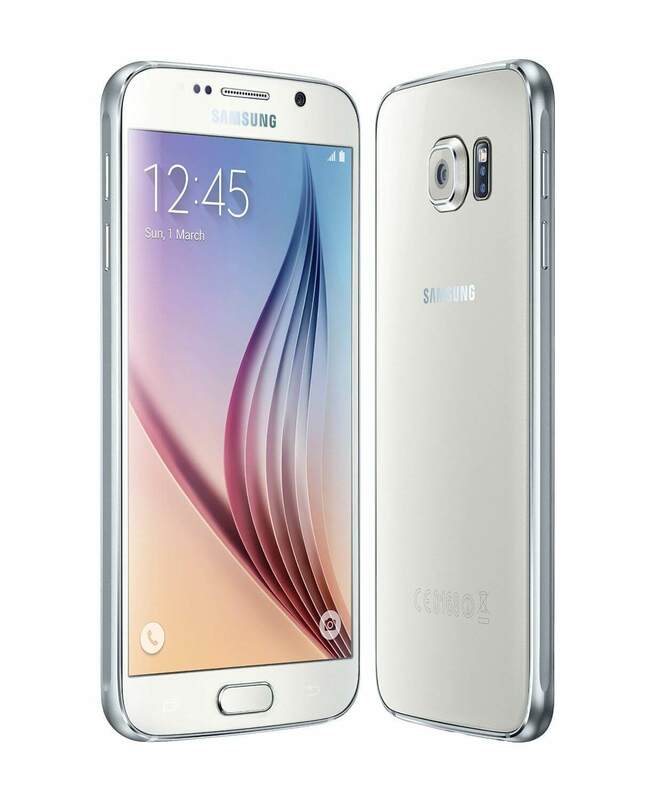 In an offer that is very similar to that of T-Mobile a few weeks ago, AT&T is now offering a buy one – get a 2nd for free on the Samsung Galaxy S6. The promotion is going on now through the end of March and when you sign up for service with the carrier or upgrade your device, you can take advantage of the offer. The Galaxy S6 on offer is a 32GB model so for most people this will be plenty of storage and the 2nd one you get will be the same model. It’s a pretty good deal if you are on AT&T and looking to upgrade your device and that of a family member. appropriate taxes. That’s it basically. It’s a really good deal considering you are getting roughly a $600 phone for free. The offer is available throughout most of the US with the exceptions of the Miami-Dade area, Connecticut and Rhode Island but is available in Puerto Rico. For more details on the promotion and how to take advantage of it, go to the AT&T website.